Well it’s been a busy couple of weeks for me to say the least. 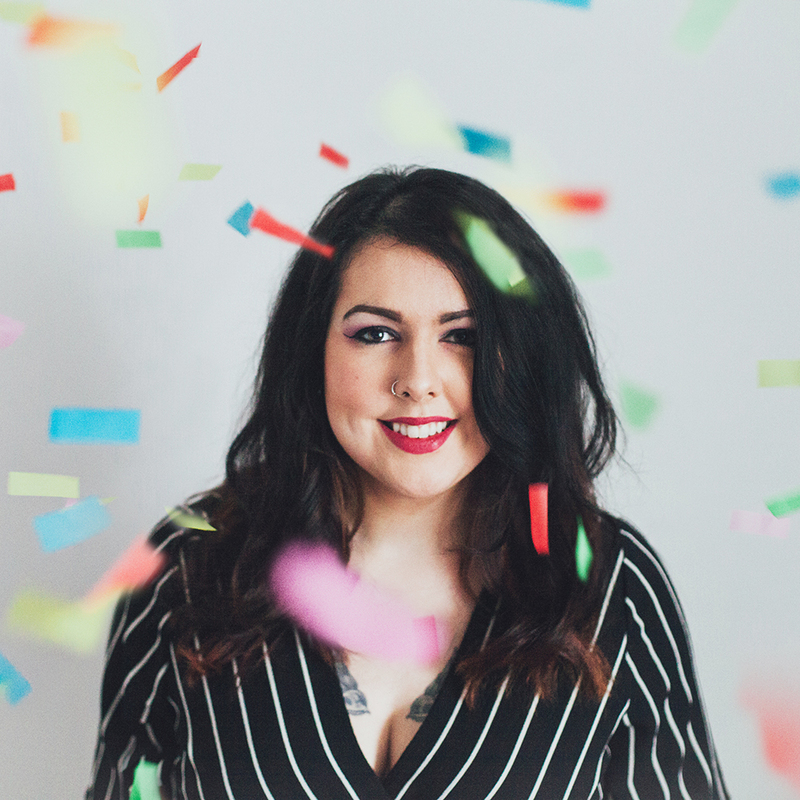 On monday I up-sticks and moved to Evercreech in Somerset where I’ll be running the majority of my business and travelling back and forth to North Wales for shoots and weddings and to see the most important person in my life. It’s scary and exciting and my biggest adventure yet. I can’t wait to scout for new locations, meet new people, work in new venues and soak in the nature. 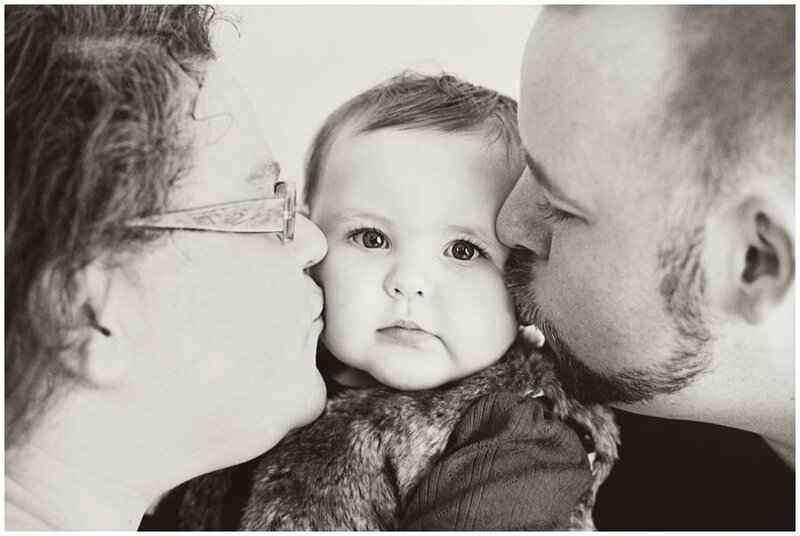 In the meant time, I’m soooo happy to show you the last portrait session I had before I moved. 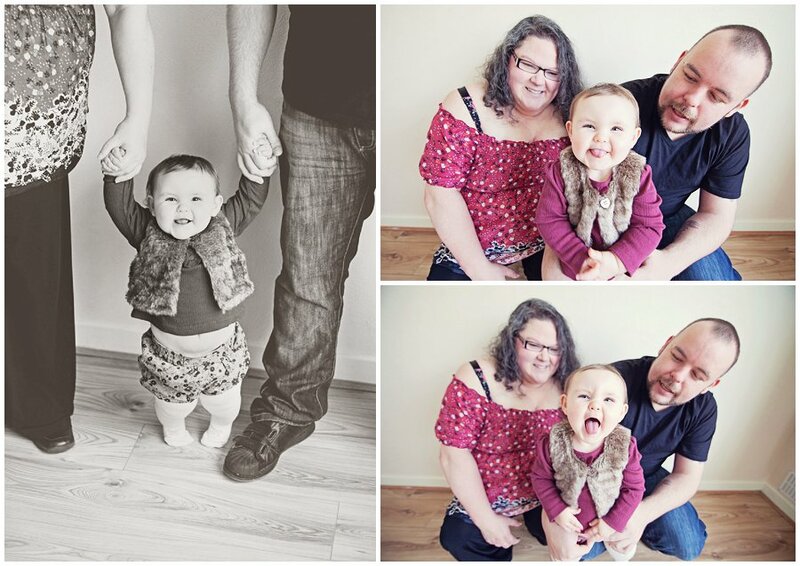 Let me to introduce you to one of the cutest babies you will ever see and her wonderful family.. 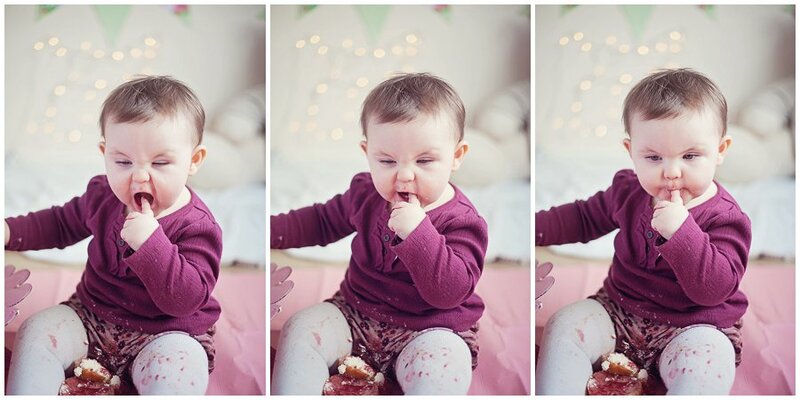 It was Katie-Leigh’s first birthday and as well as some lifestyle portraits of the family we decided to do a cake smash. 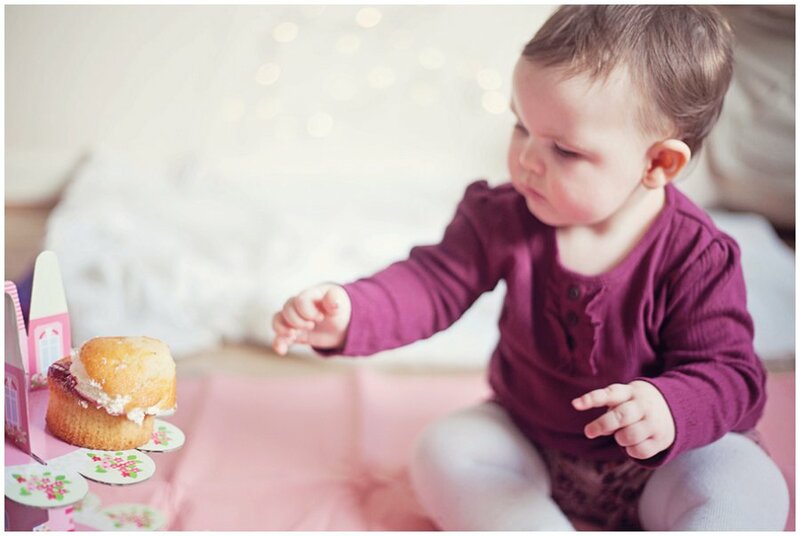 I brought some props along to their home and the results were brilliant, we had no idea just how hilarious it was going to be! 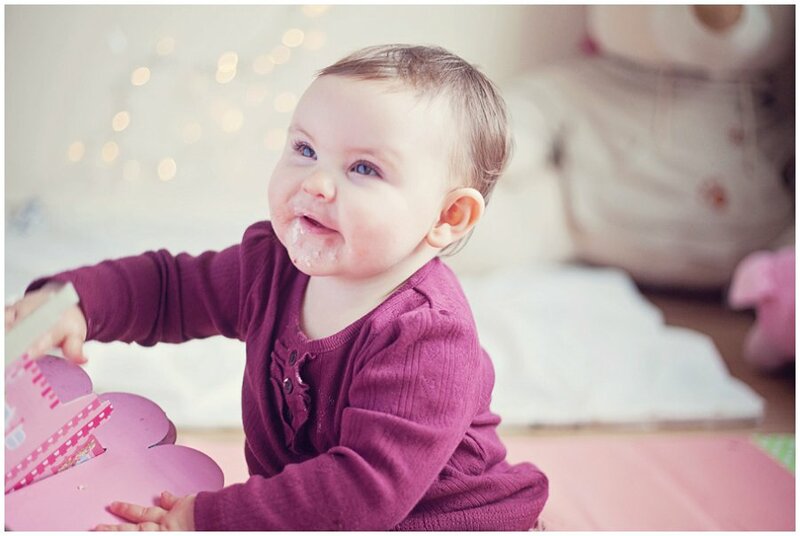 If your baby has a first birthday coming up and you’d like a cake smash session, get in touch at keljdavies@gmail.com for a free info pack. Hope you’re all having a great 2014 so far. 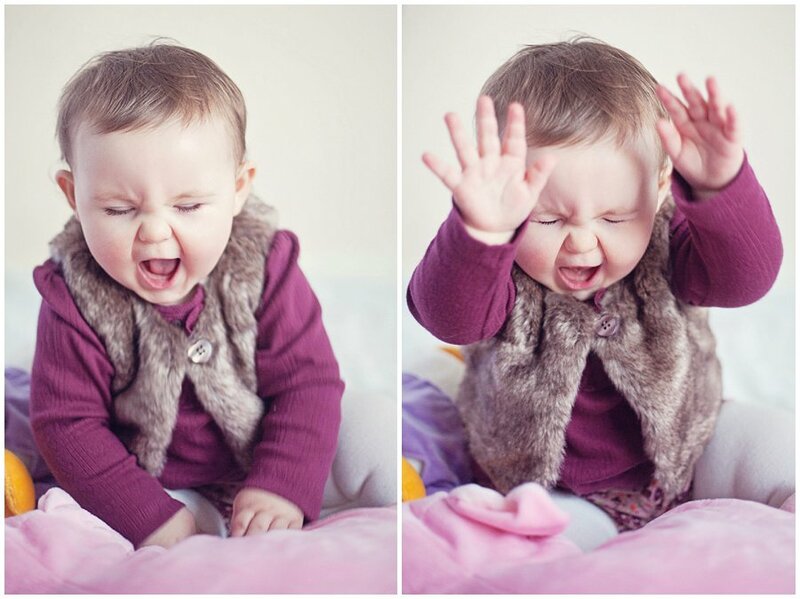 Oh my goodness – her facial expressions are priceless! 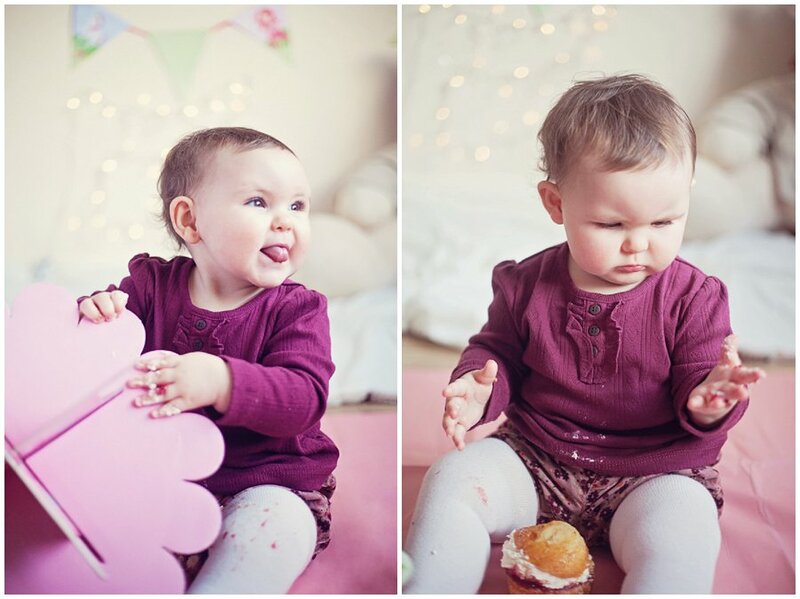 Would it be ok for me to do a cake smash shoot? I’d hire you? lol. 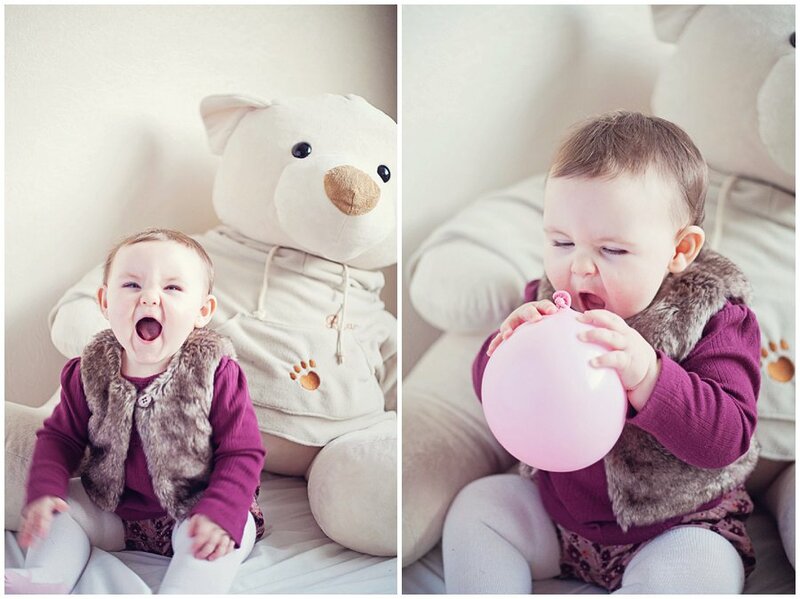 Lovely photos that you captured! Oh my gosh. She’s adorable. Love all of her expressions!